From the moment you were detained and arrested every decision that you make can make a difference in how your case develops. If you have been charged arrested, or are being investigated for a white collar crime, you need to contact a criminal defense attorney to get control of your situation. 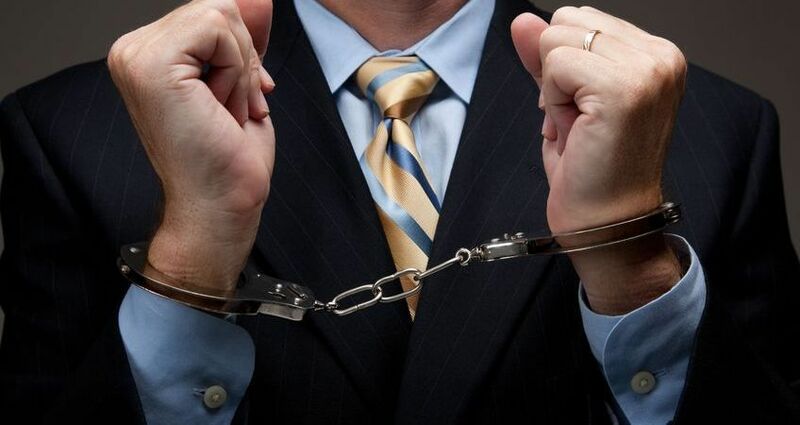 By general definition, a white collar crime is a non-violent act involving intentional deception. White collar crimes are usually committed by business professionals, workers or public officials to cover up a crime, seek financial gain, or disrupt the legal process by obstruction or jury tampering. White collar crimes can be a misdemeanor or a felony crime depending upon the circumstances. Conviction of a white collar crime is always a criminal conviction, however the person convicted may later also face civil lawsuits from victims of the crime. Fraud charges can be brought forth for a wide variety of actions. Fraud charges stem essentially from an act of deception to achieve a specific result. White collar fraud cases can occur from intentional over-billing or invoicing for goods or services never provided, inaccurately providing financial data on loan applications, requesting insurance representation for non-existing or self-inflicted damages, and more. White Collar Crimes can include scams, bribery, kickbacks and moreFinancial related charges can stem from illegal use of credit card information, improper requests for reimbursement, hiding money from tax authorities, providing bribes or kickbacks, investment scams, ponzi schemes, and more. Other business related crimes can originate from environmental law violations such as illegal dumping of toxic waste, improper financial reporting such as the Enron scandal, unethical sales practices, collusion, price fixing, price gouging, insider trading and more. Federal white collar charges often involve the RICO Act, which was enacted in 1970 to provide for extended criminal penalties, and possible civil actions for acts performed as part of an ongoing criminal enterprise. The RICO Act specifically addresses racketeering, and makes it permissible for the heads of a crime syndicate to be arrested and tried for any crimes which they commissioned to be done by others. Persons convicted of federal white collar crime charges are facing harsh sentencing, without chance for parole, in federal prisons. Federal charges are extremely serious and require the services of an experienced federal crimes defense lawyer. If you are being investigated for, or charged with, any type of white collar crime we recommend calling our law office as soon as possible. We understand the urgency of the matter, and respond quickly to all calls and online inquiries to hire a white collar crimes defense lawyer. To get control of your situation CALL 678-880-9360 for a FREE APPOINTMENT with a white collar crimes defense attorney in Canton GA.